ashlee nicole spills | blog: Coupled Up | Rihanna x Matt Kemp. 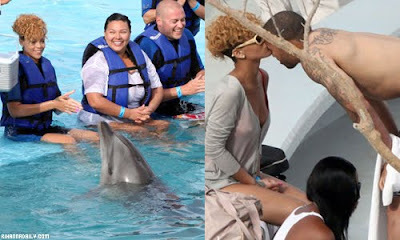 Check out Rihanna and her new 'rude boy,' Matt Kemp, kissing it UP in Mexico, this past week. Cute.